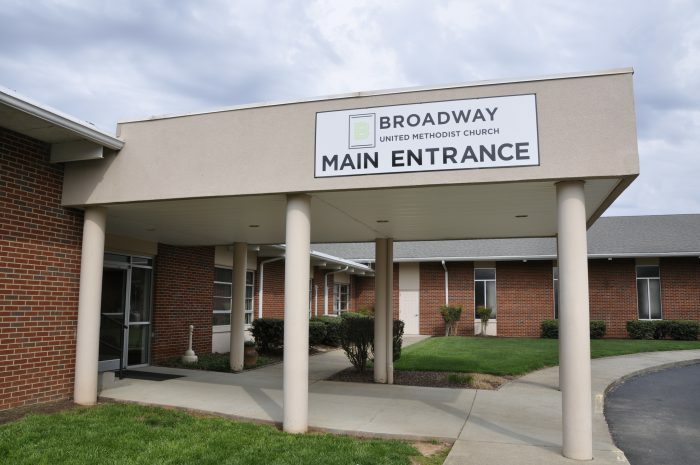 In 1908, Broadway United Methodist Church was planted by State Street UMC on the outskirts of Bowling Green (which at that time was the intersection of Broadway and Highway 31). As the city and church continued to grow, Broadway relocated to its present location in 1959. 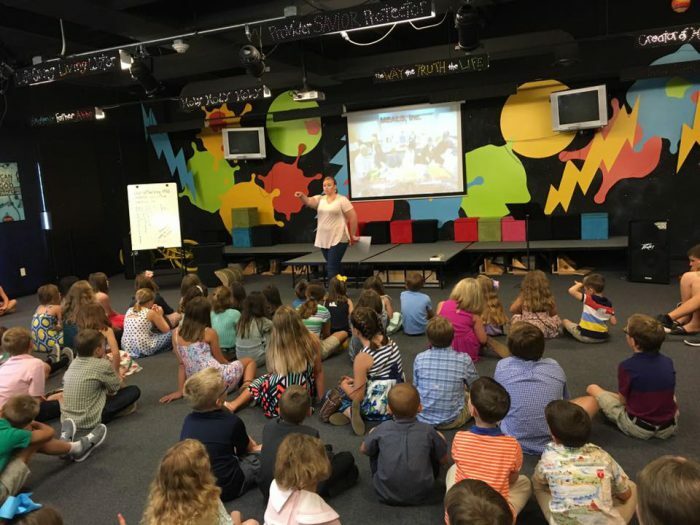 The church experienced a time of revitalization and rapid growth in the late 1990’s as it began to emphasize ministries to children and families, engaging worship experiences, and serving beyond the walls of the church in the community at large. For more information about our services or campus activities, feel free to contact us. 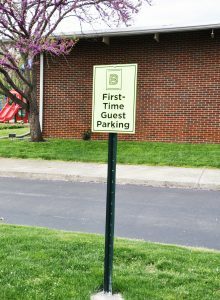 We have a spot reserved just for you! 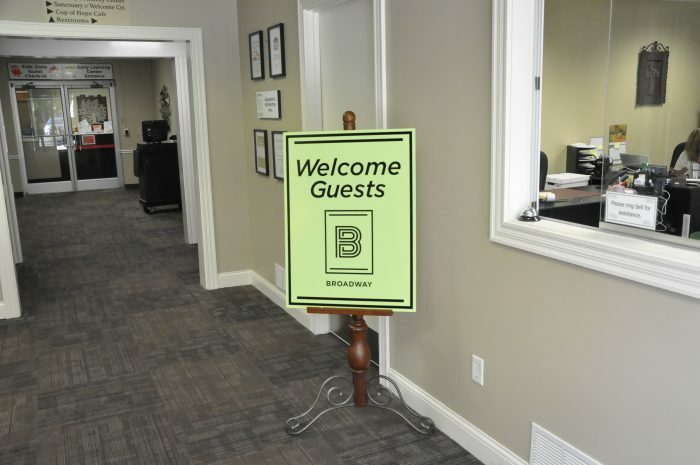 Our Main Entrance is designed to help you feel at home. Members of the Welcome Team are excited to meet you and answer any of your questions. 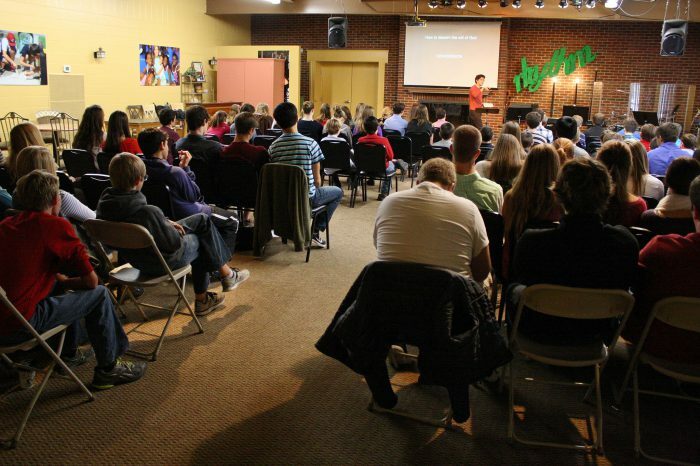 Where does 6th-12th grade worship? Students will gather in the Cup of Hope for worship, teaching and connection geared toward them. Where do birth-5th grade worship? 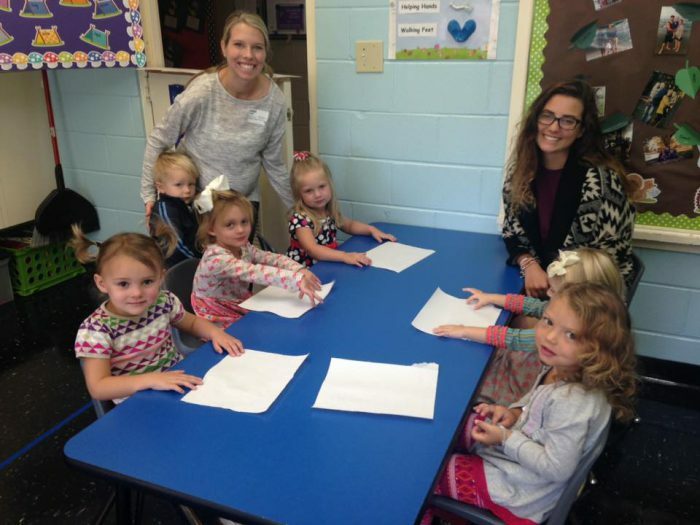 After visiting one of our check-in stations, your child will enjoy a fun-filled environment designed just for them.